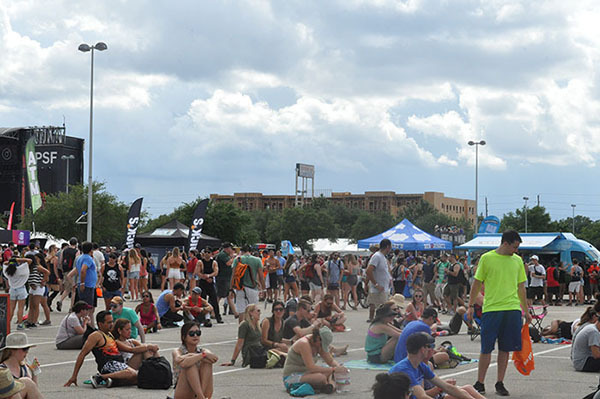 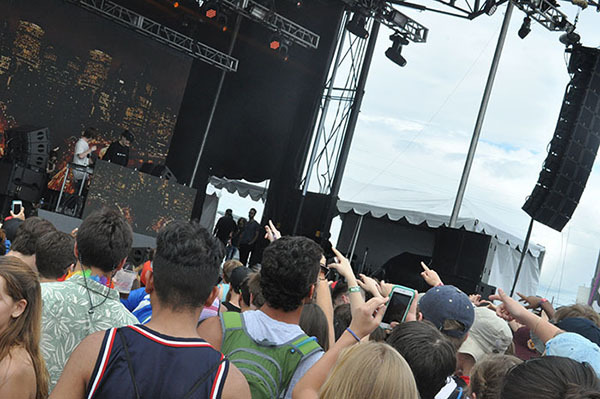 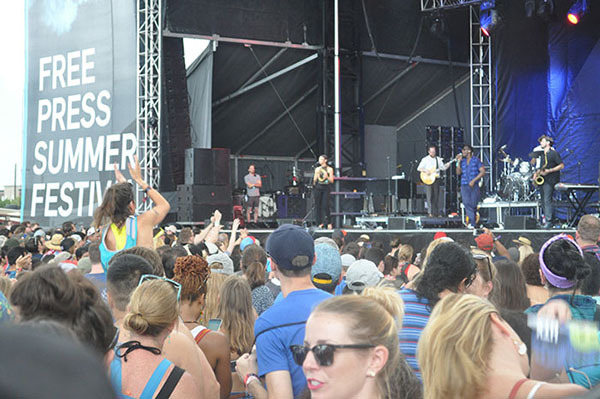 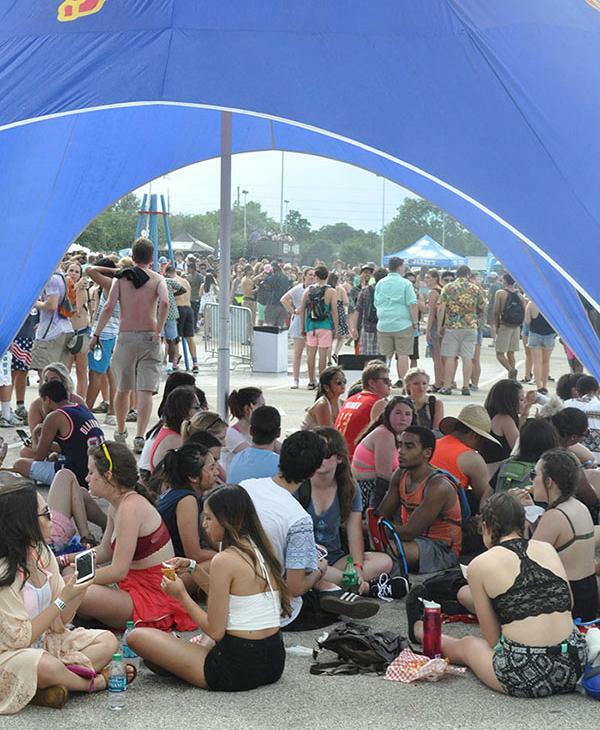 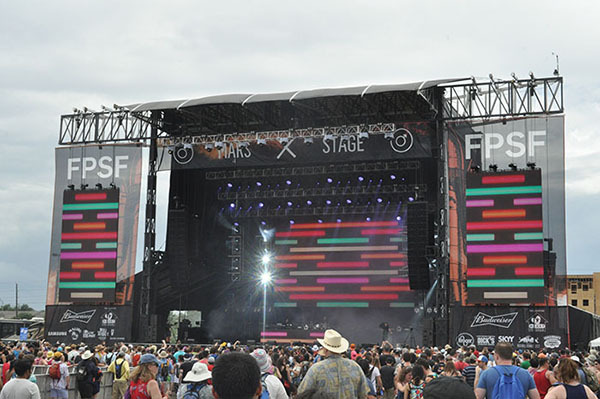 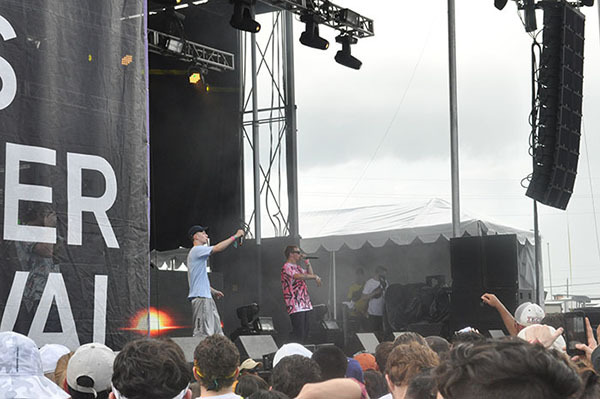 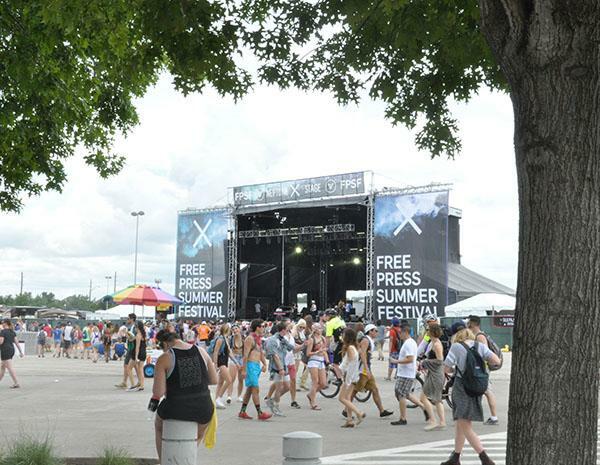 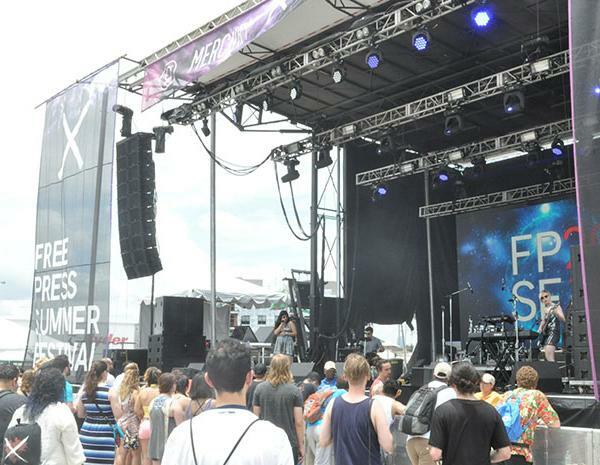 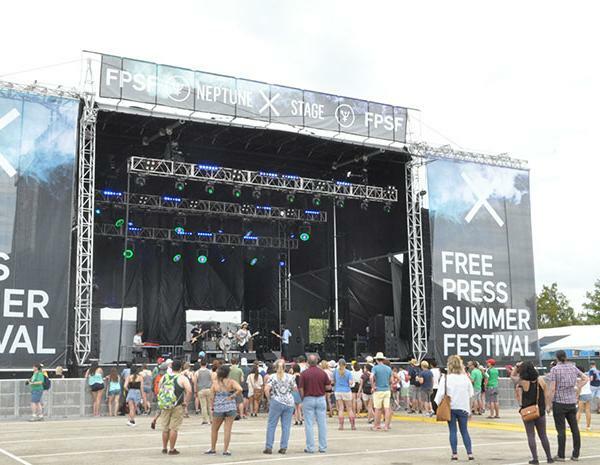 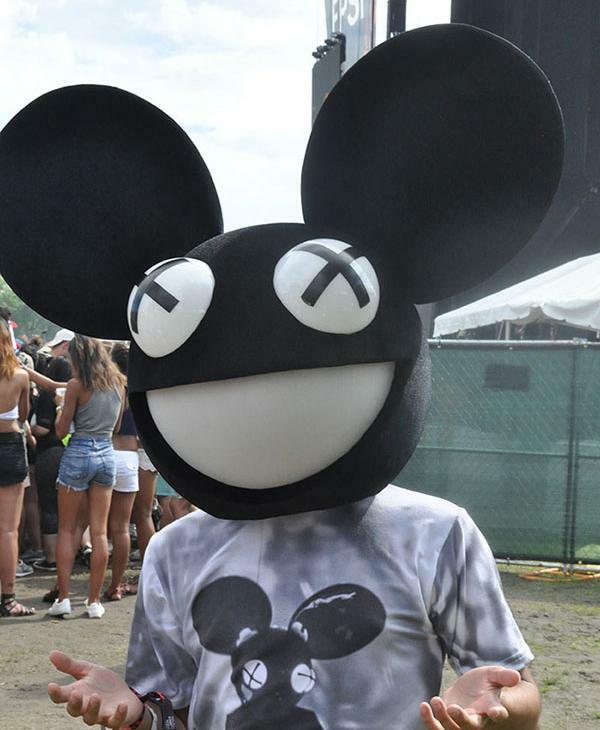 HOUSTON (KTRK) -- The 2016 Free Press Summer Festival rocked NRG Park on June 4 and 6. 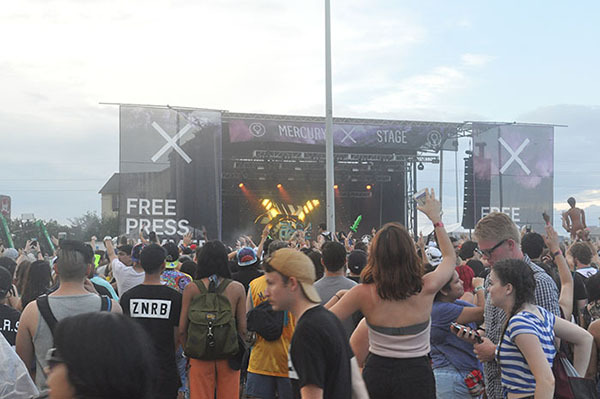 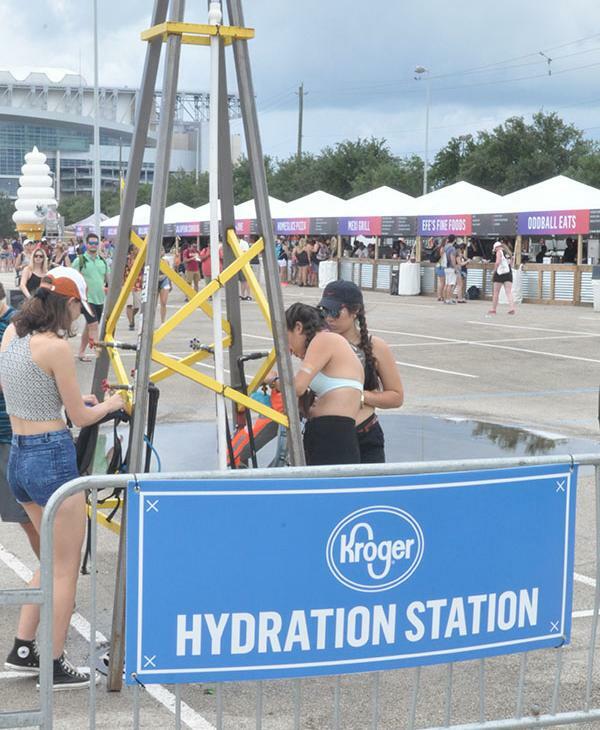 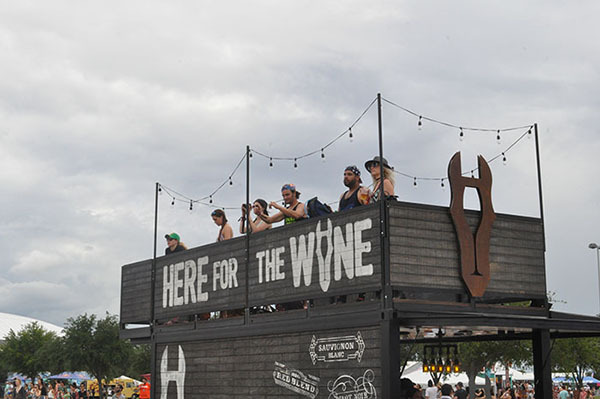 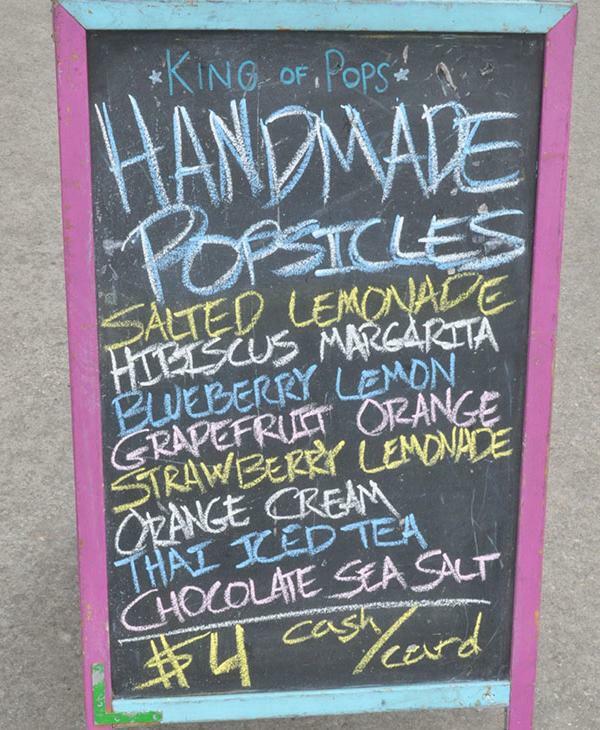 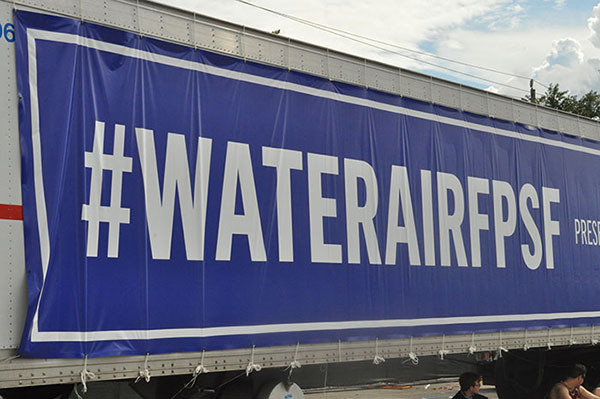 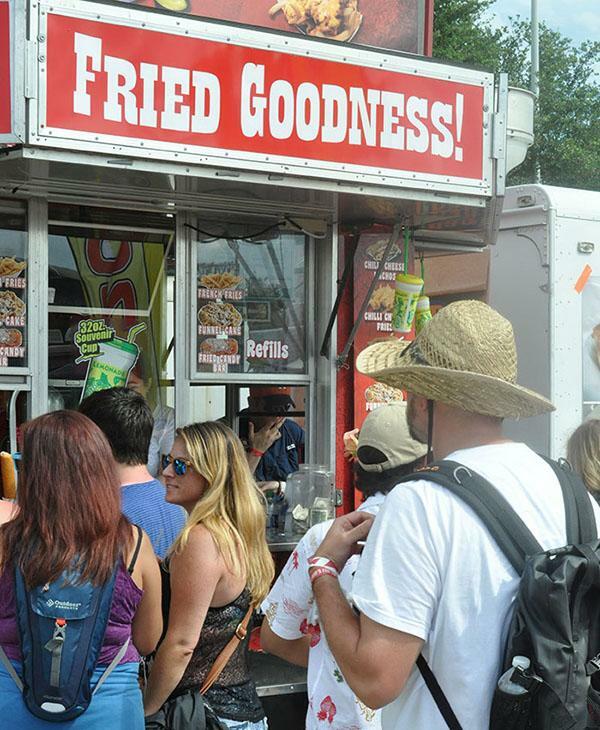 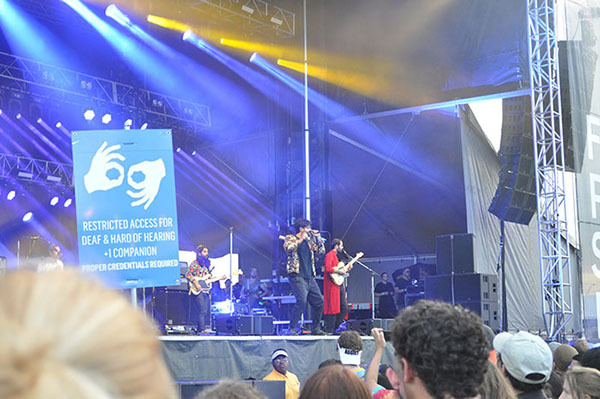 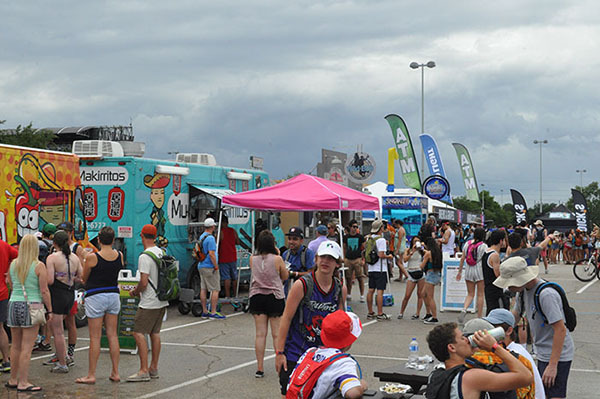 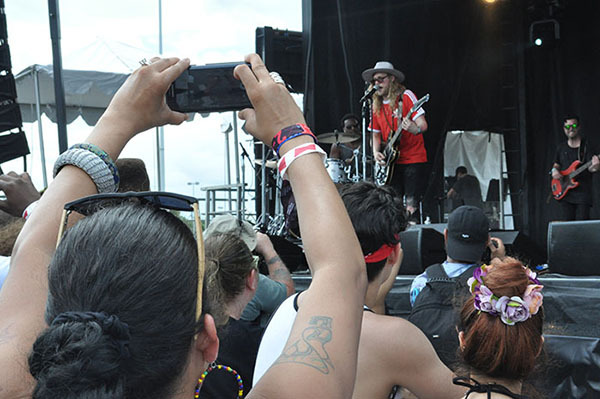 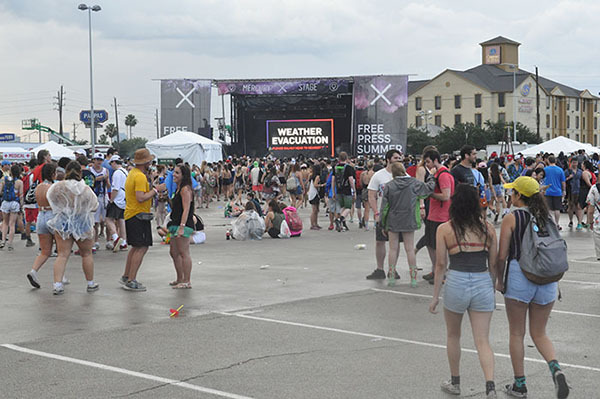 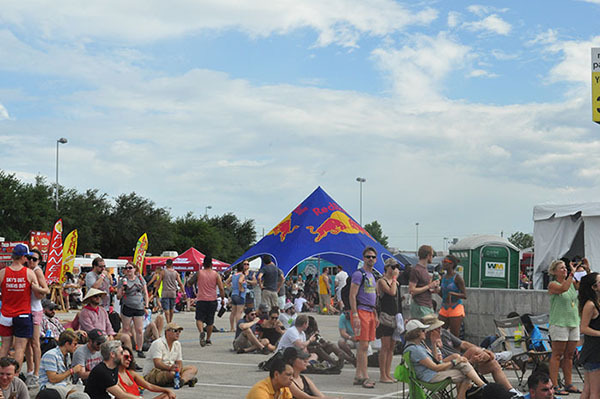 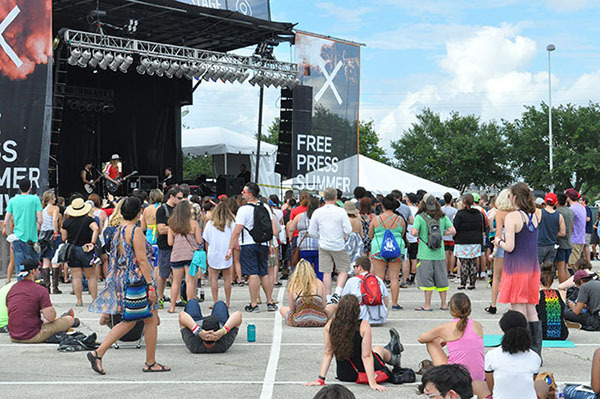 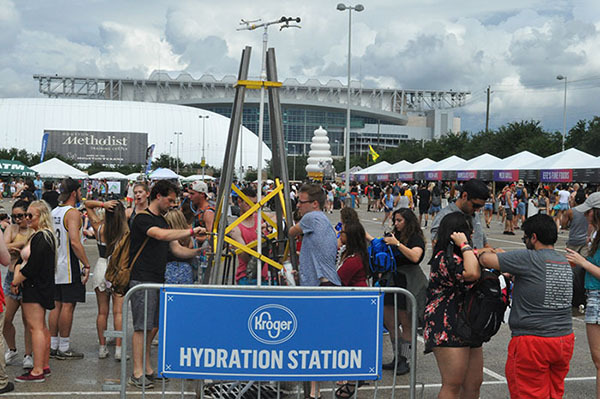 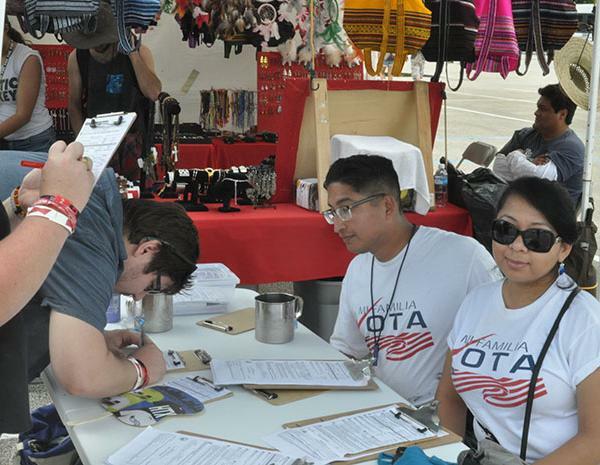 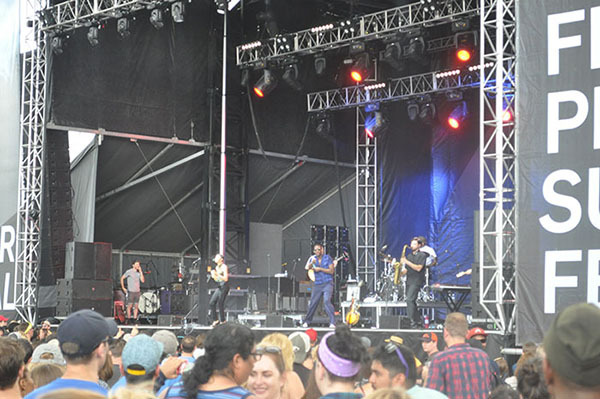 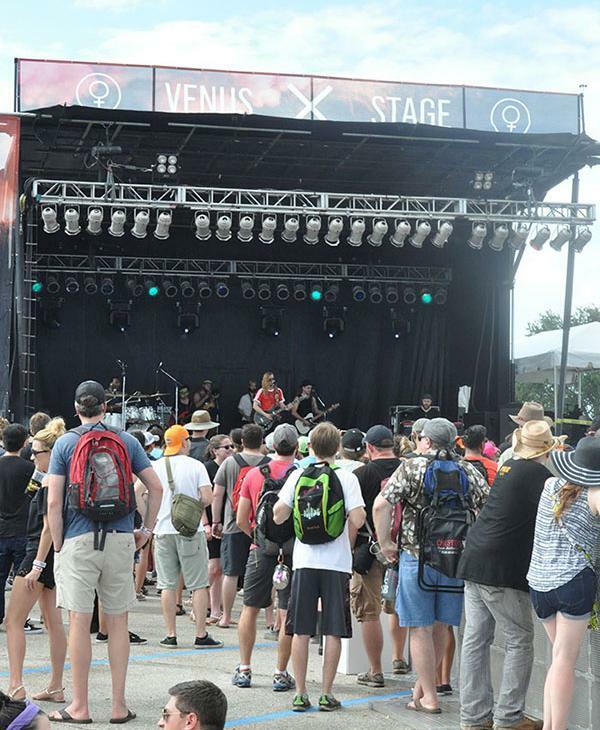 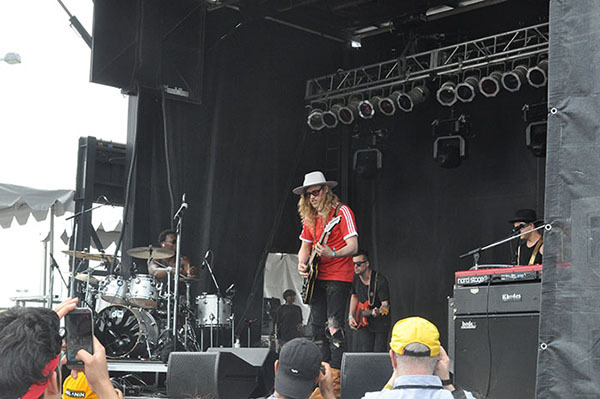 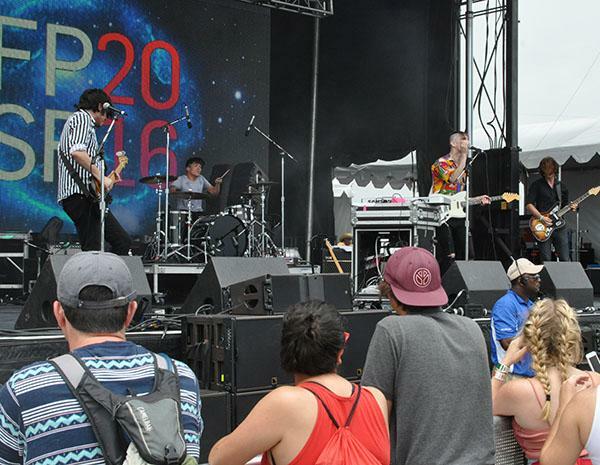 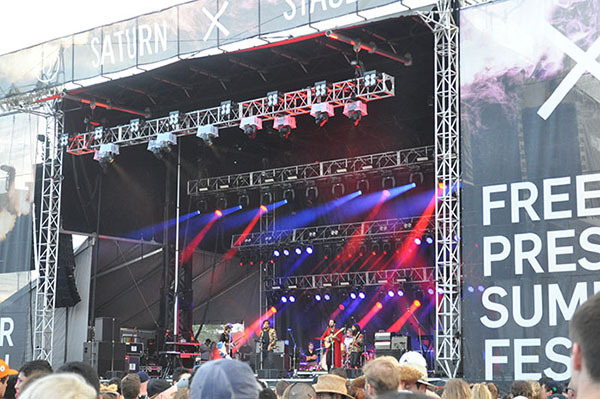 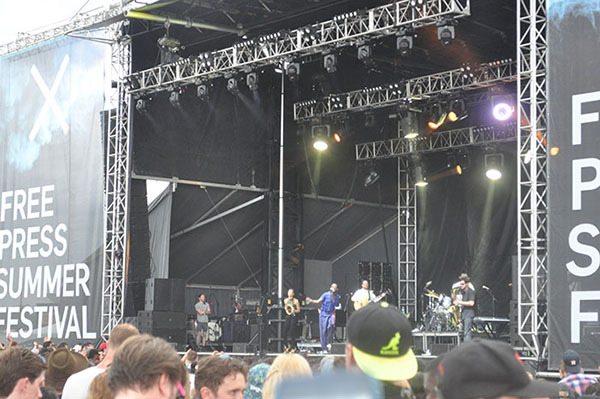 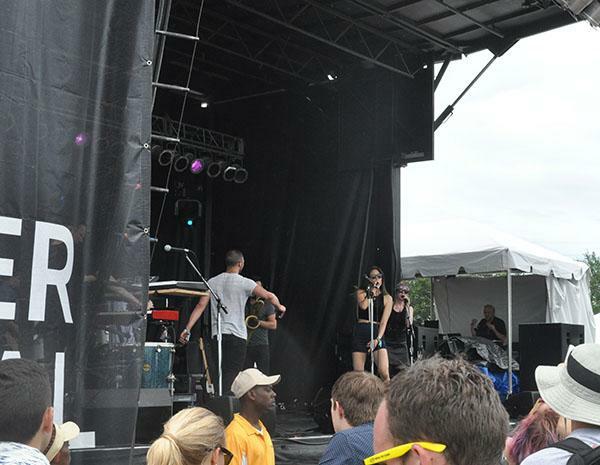 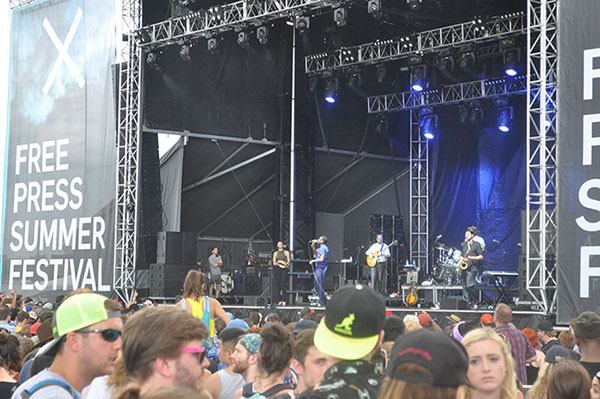 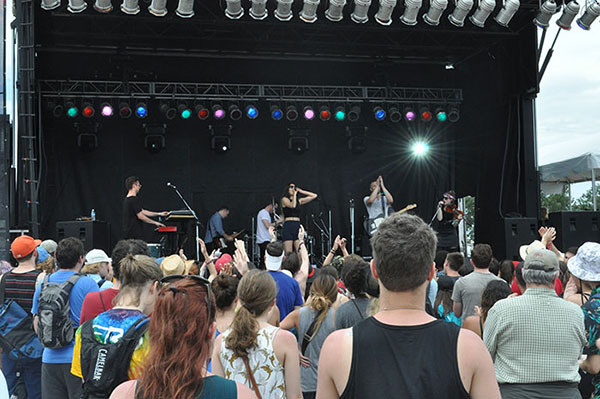 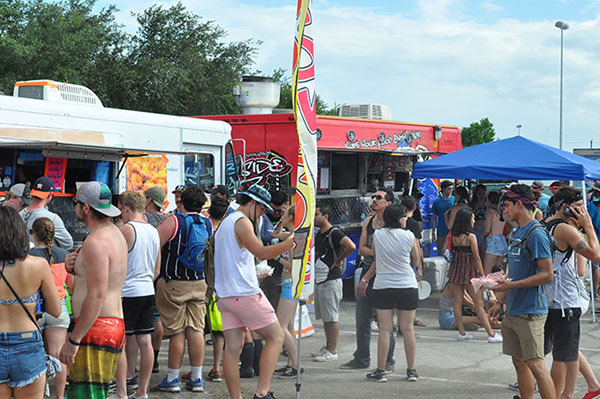 Despite a last-minute location change and an unexpected evacuation prompted by severe weather, more than two dozen acts from around the world performed across four stages as festival goers enjoyed a variety of food trucks and local vendors. 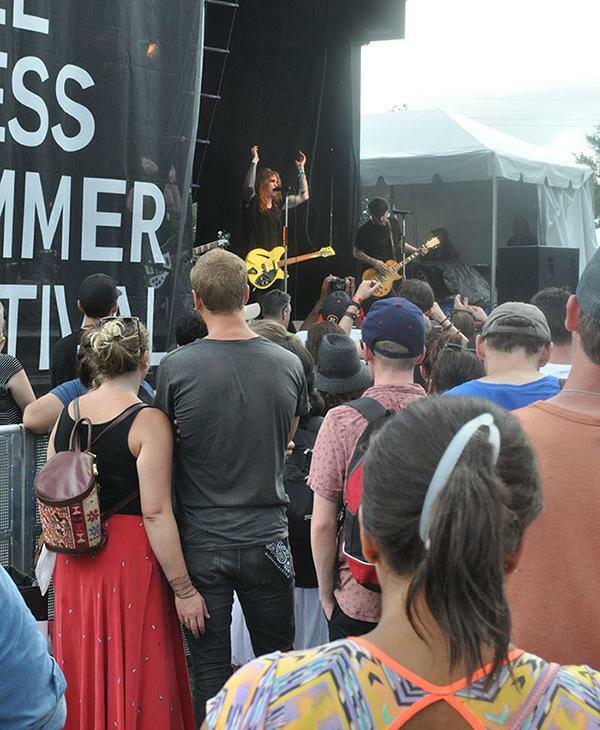 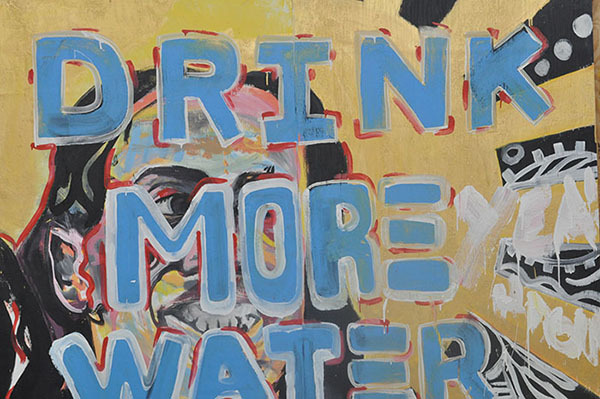 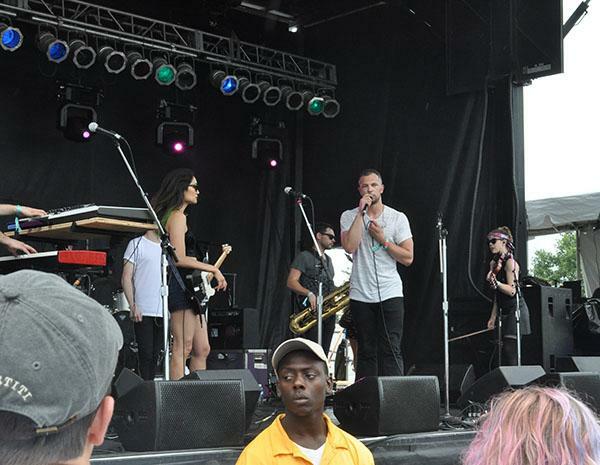 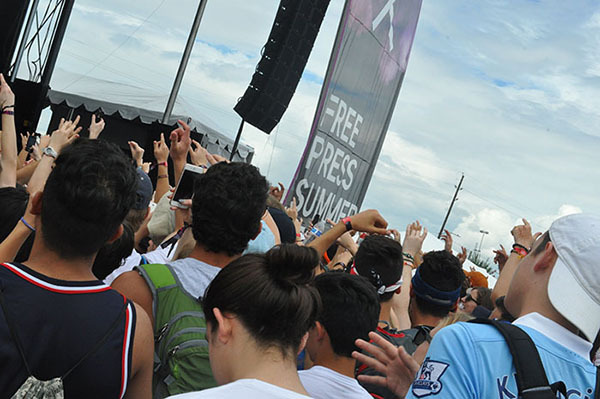 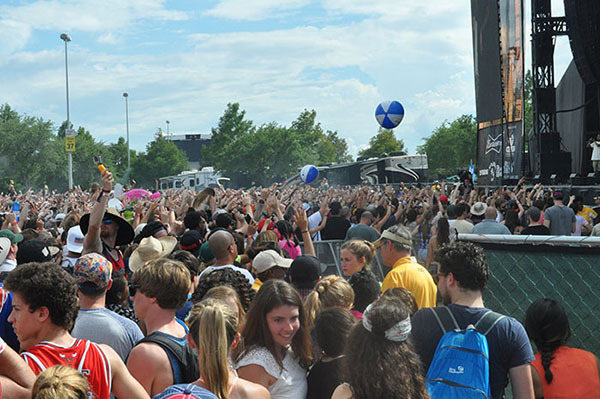 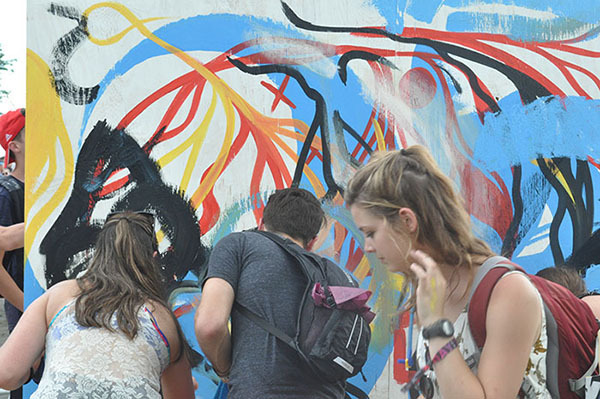 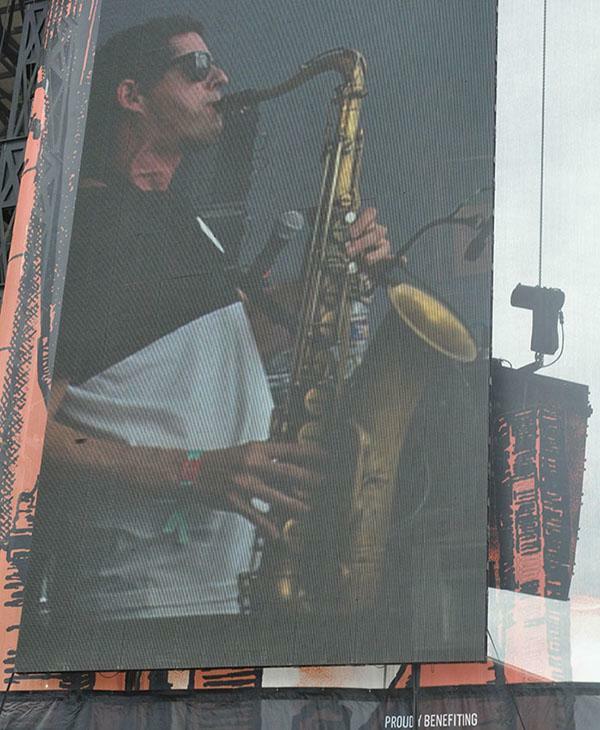 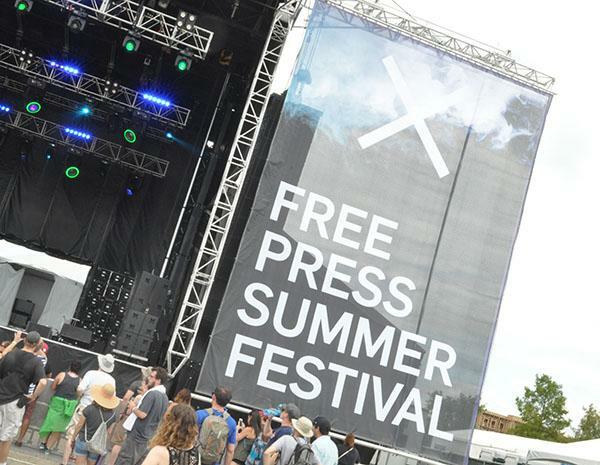 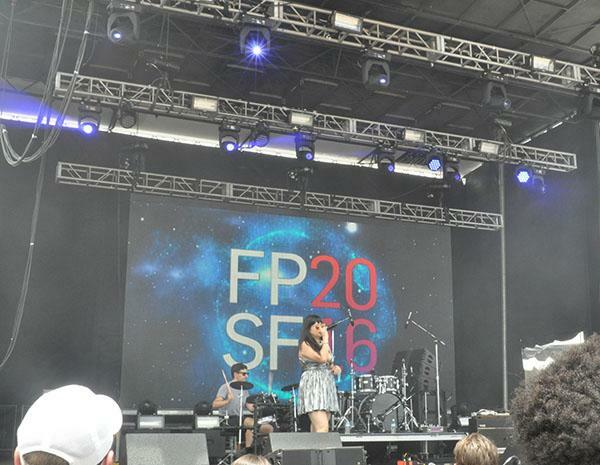 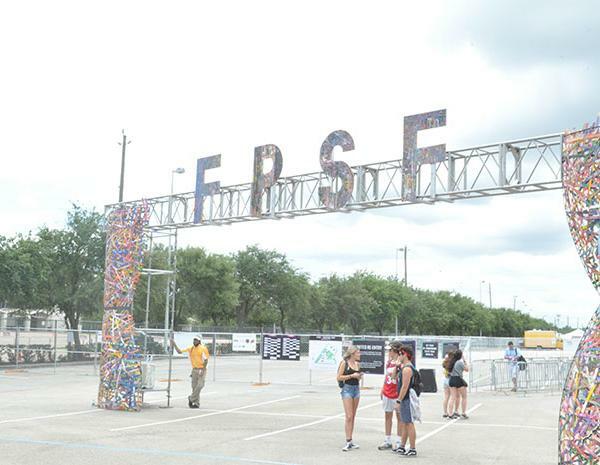 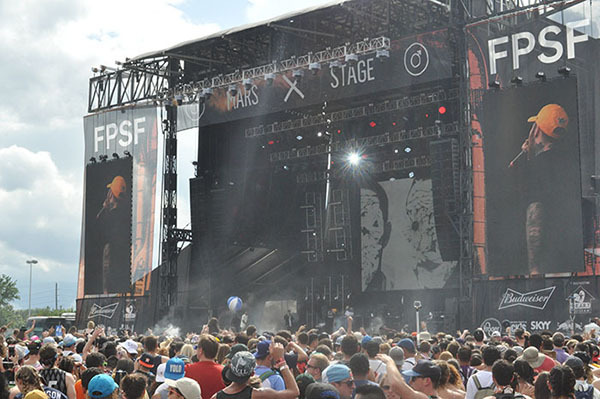 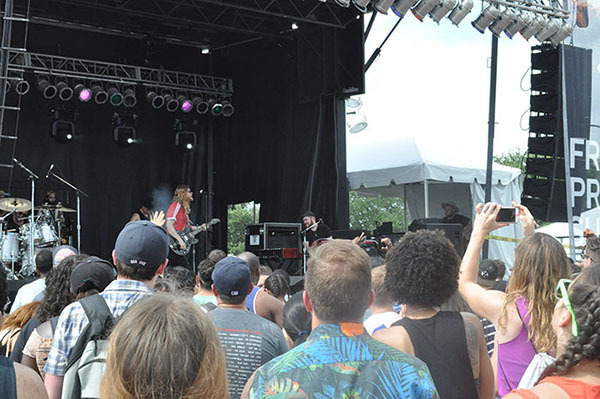 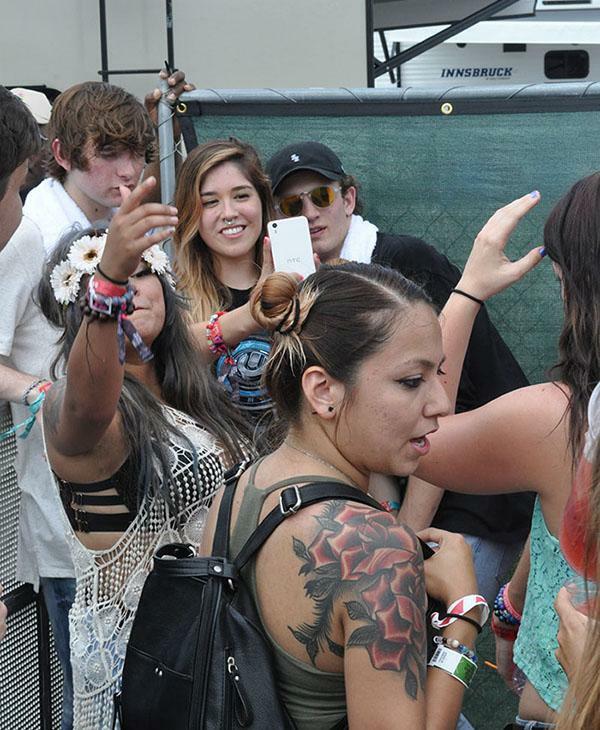 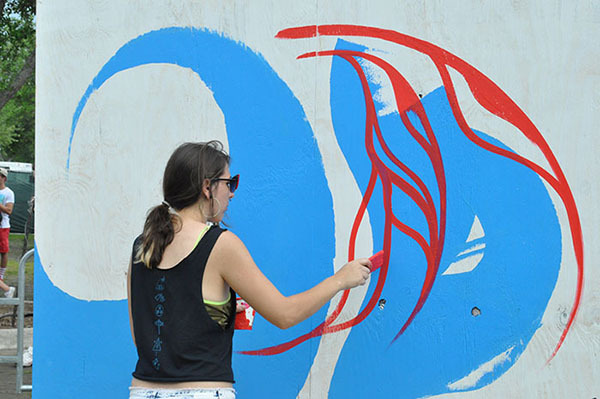 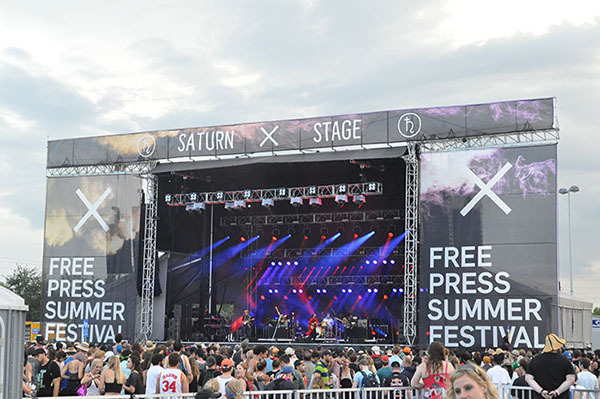 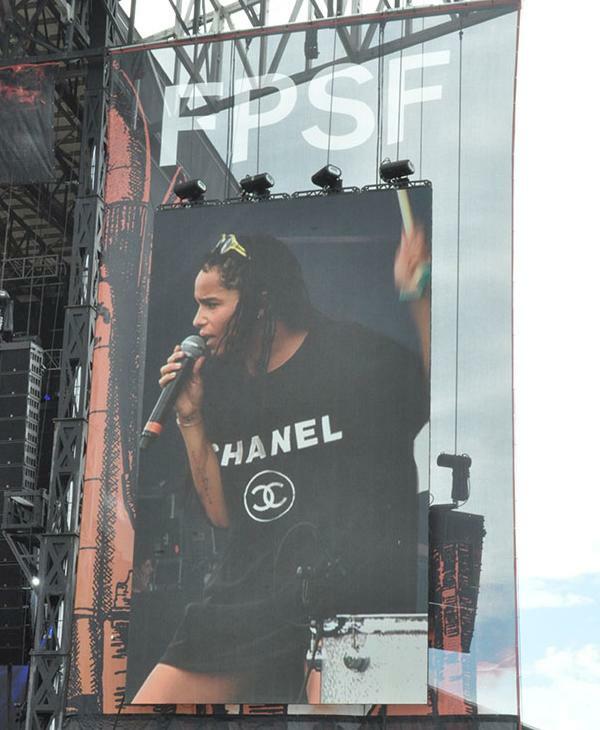 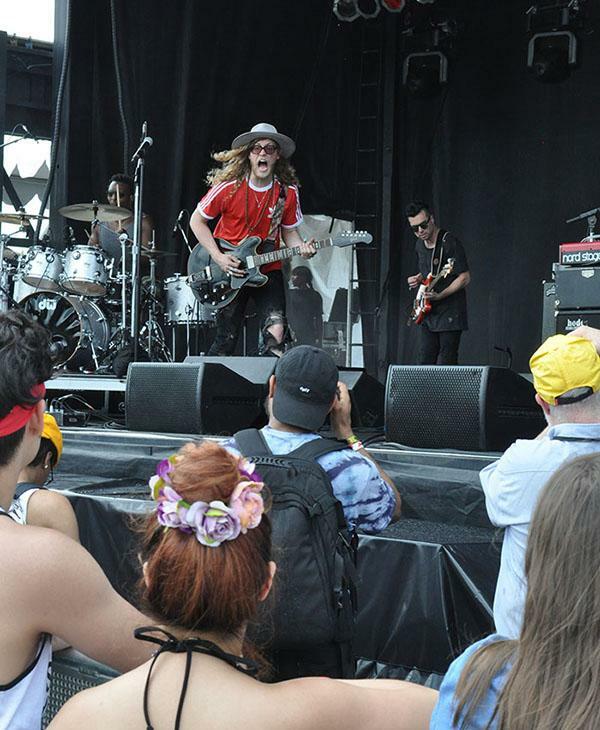 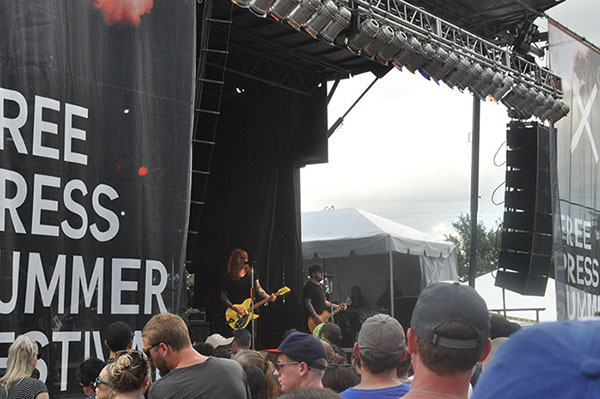 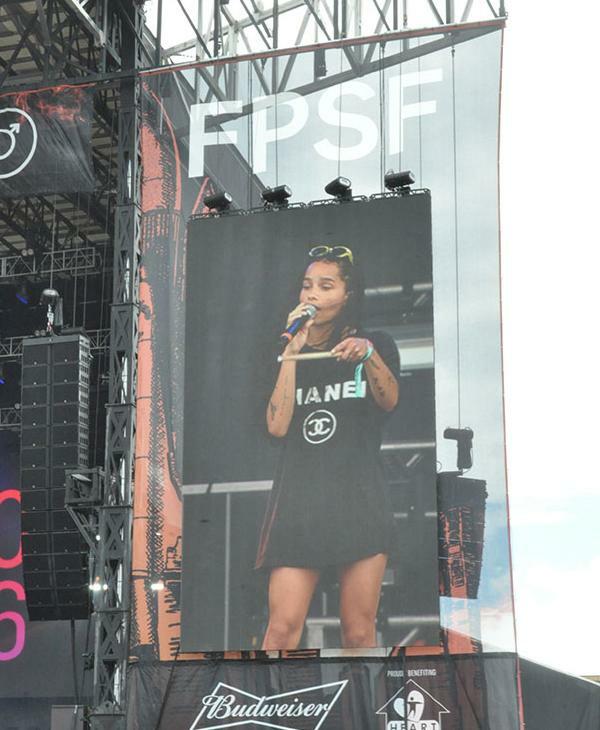 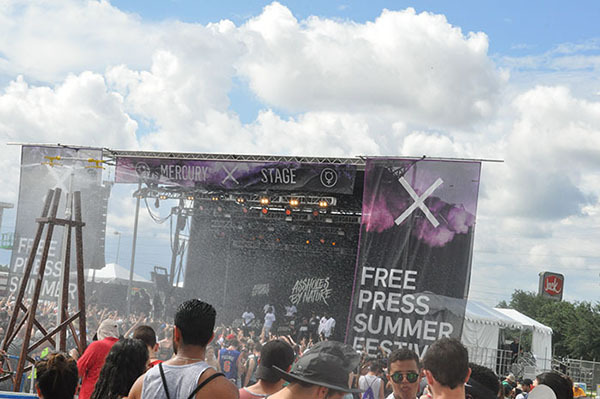 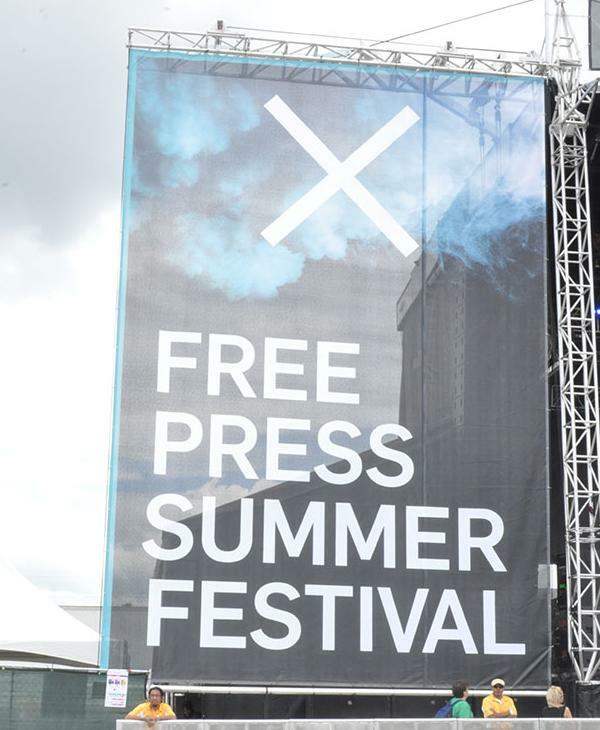 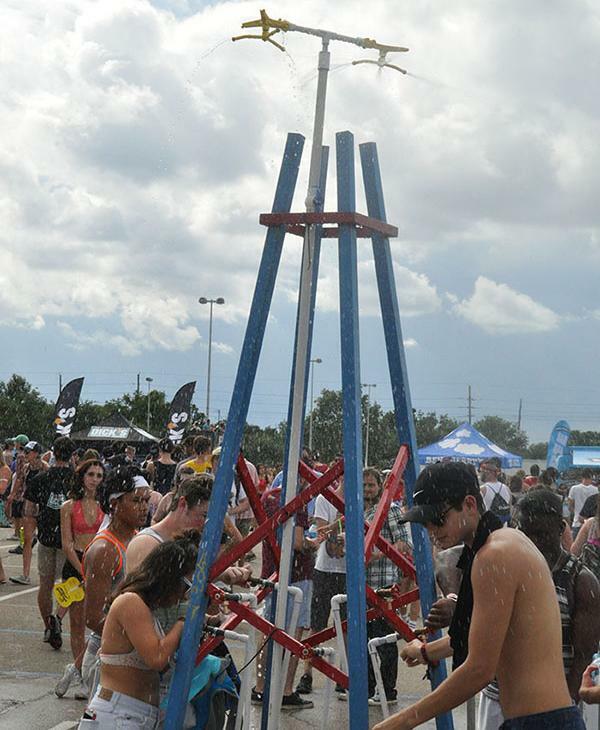 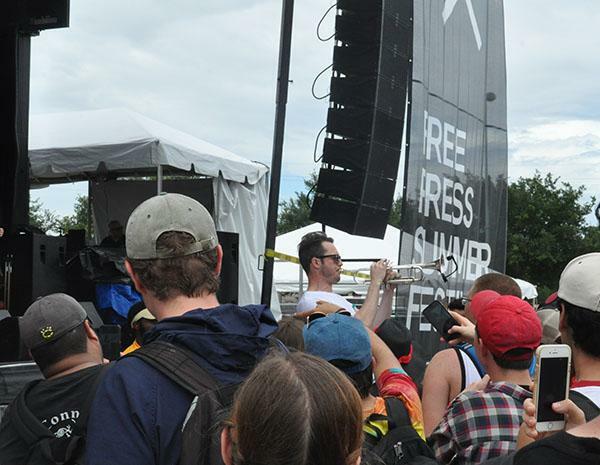 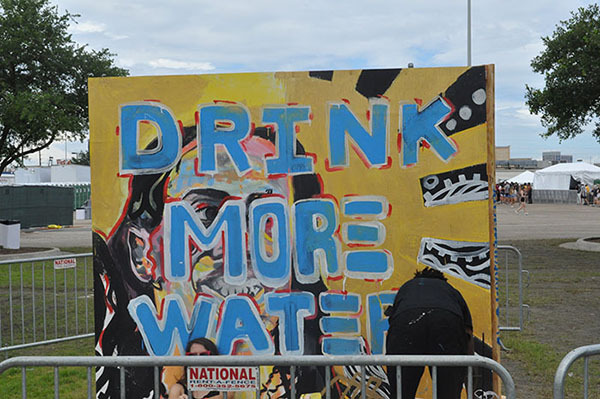 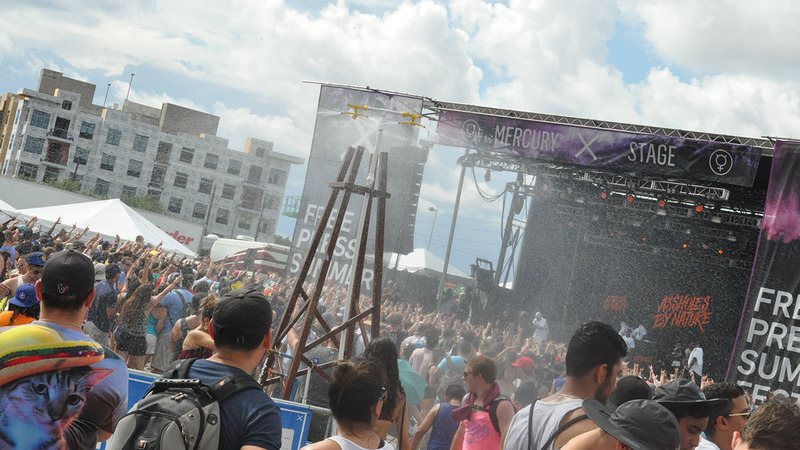 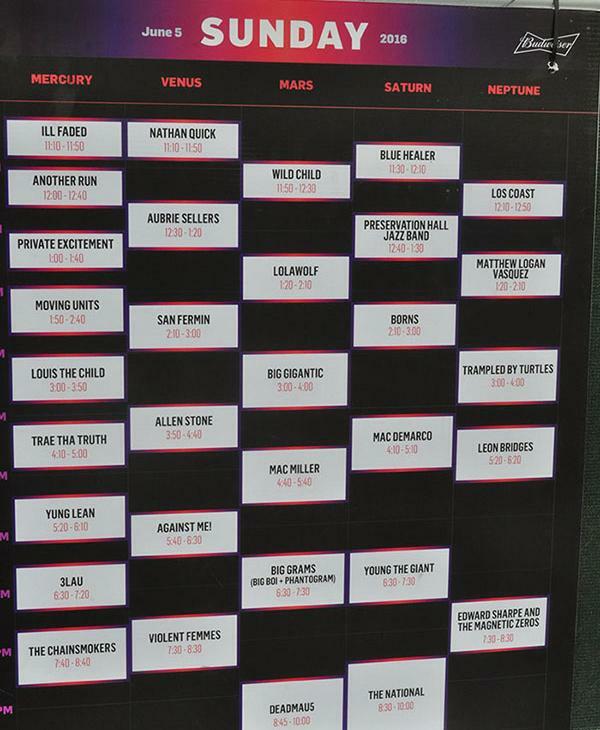 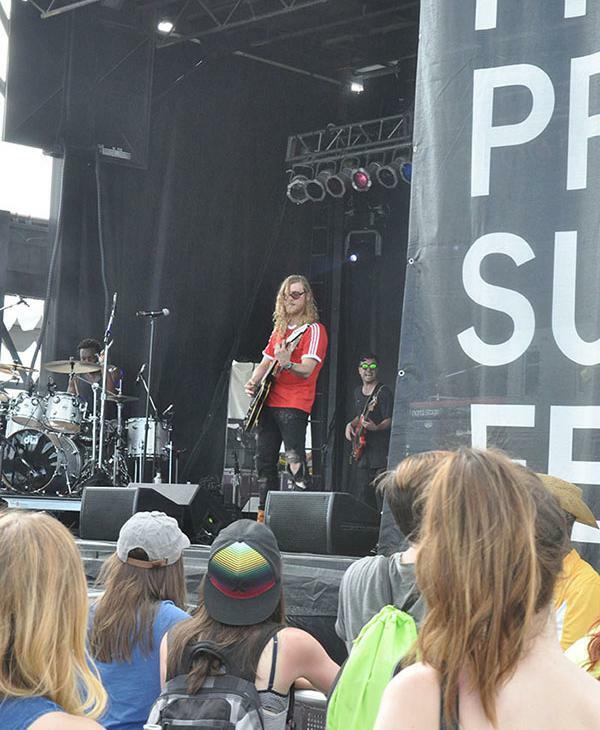 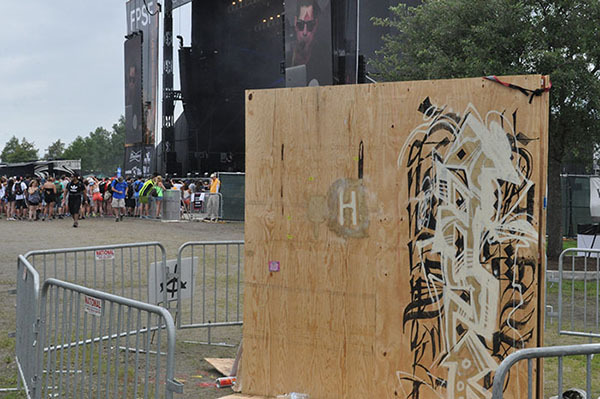 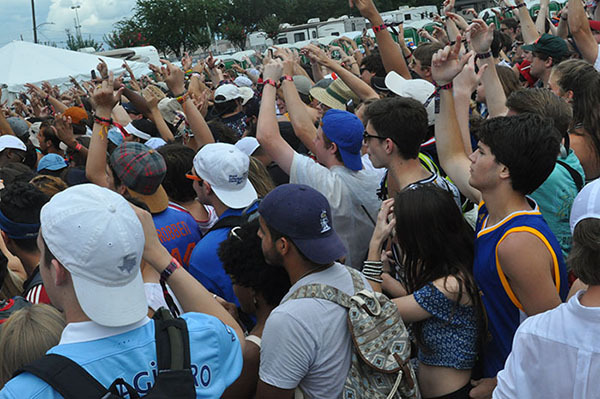 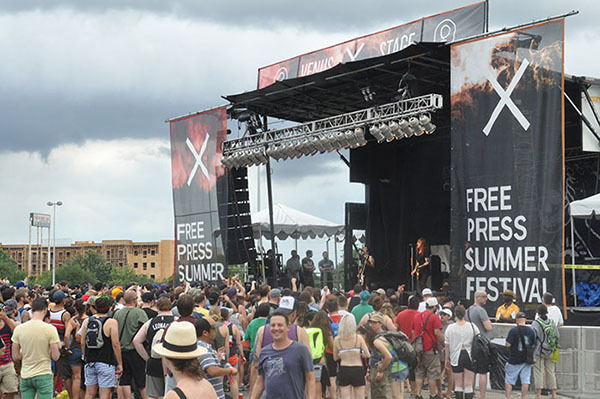 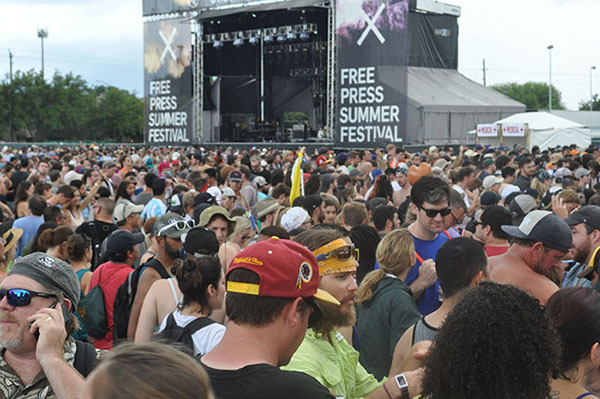 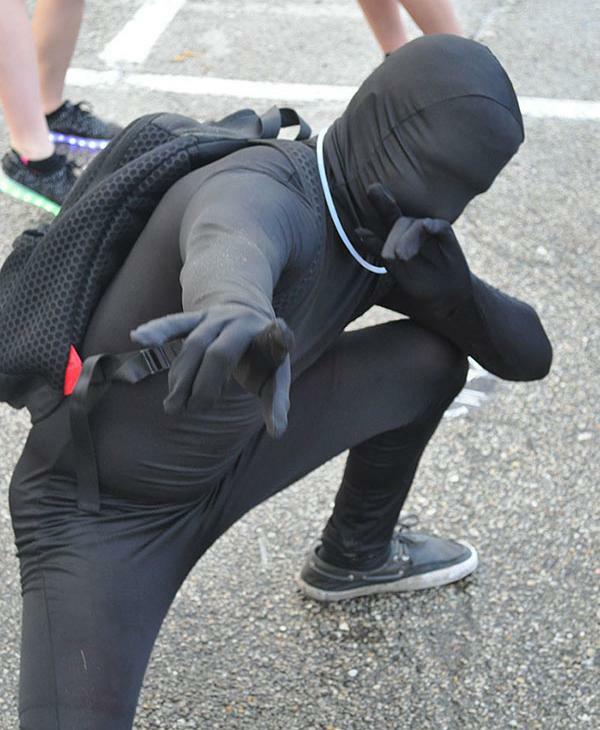 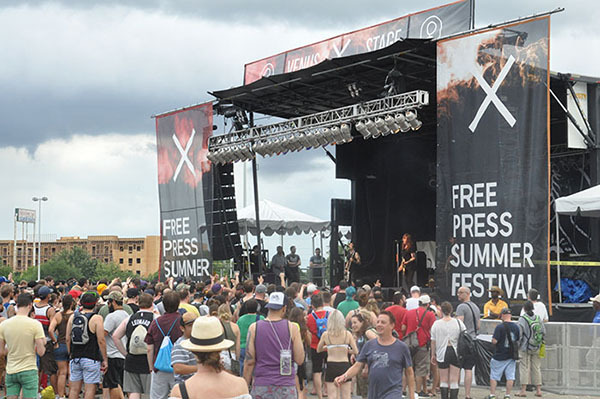 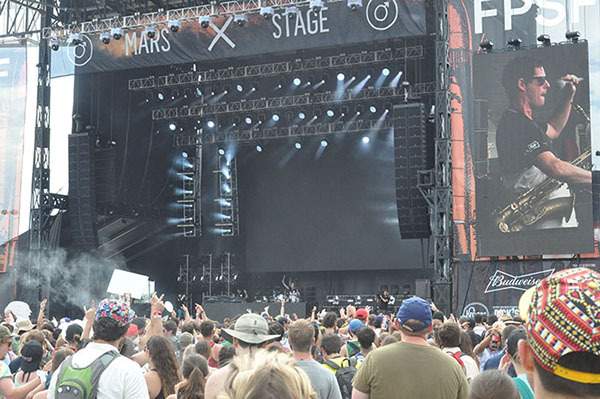 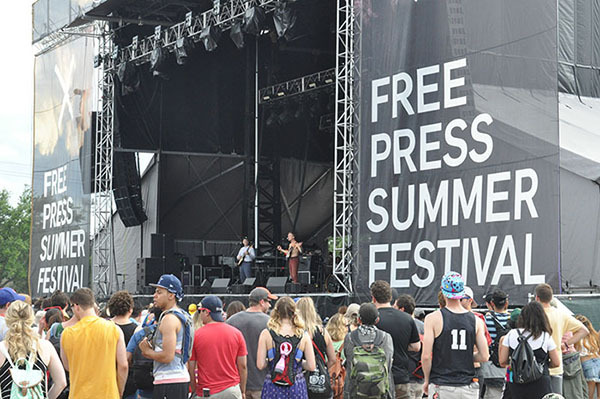 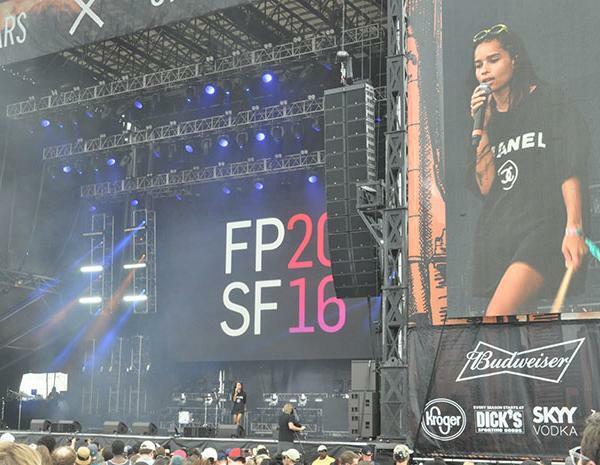 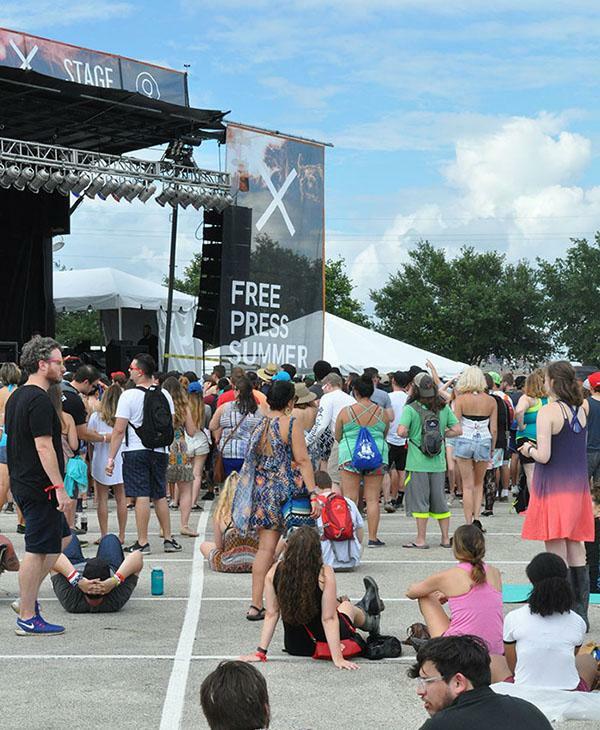 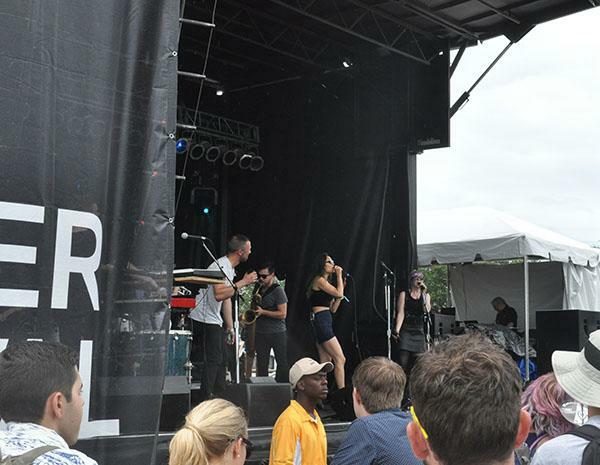 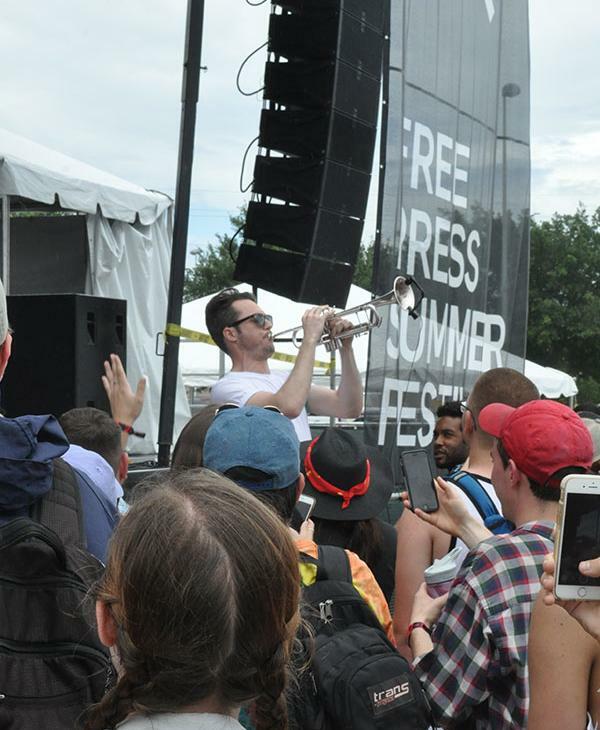 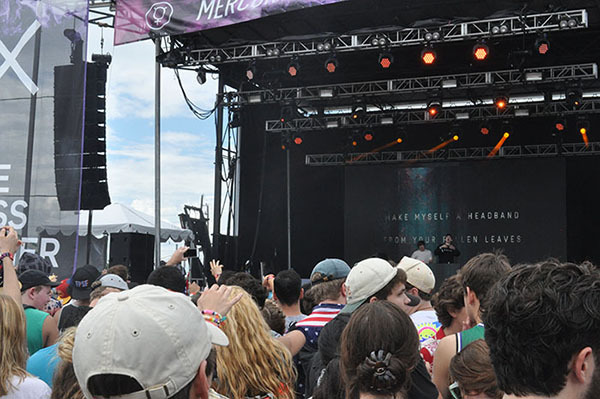 Check out some of the greatest moments from Day 2 of Free Press Summer Fest!